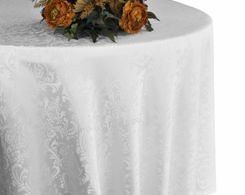 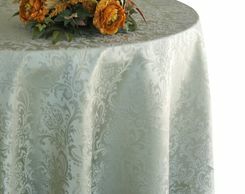 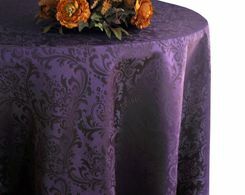 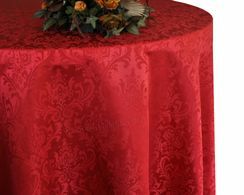 108 Round Damask Tablecloths, Jacquard Table Covers LinensFree Shipping over $150 - US 48 Contiguous States! 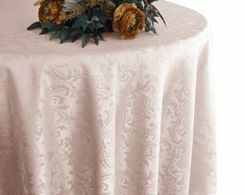 $9.98 Flat Rate Under $150 - US 48 Contiguous States! 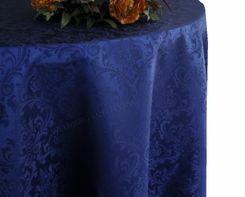 Our 108" round damask jacquard polyester tablecloths, damask table covers, jacquard table linens are made from a high quality seamless jacquard polyester material with a beautiful damask pattern giving a delicate and elegant appearance to the overall look of the table. 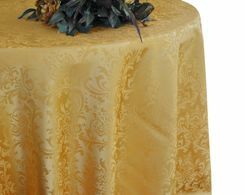 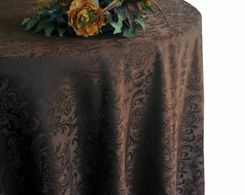 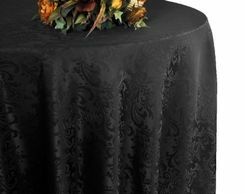 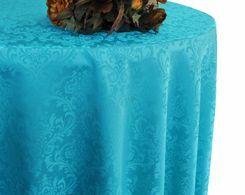 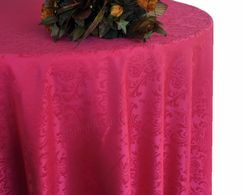 Our 108 inch round damask tablecloths are available in over 14 colors. 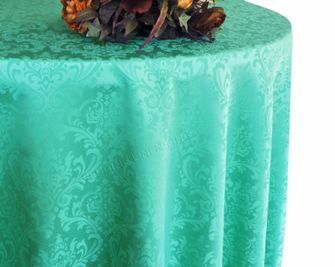 Round damask jacquard polyester table cloth are perfect for wedding reception, party, celebration, banquet hall, catering service, restaurant, hotel, convention center and all special events.